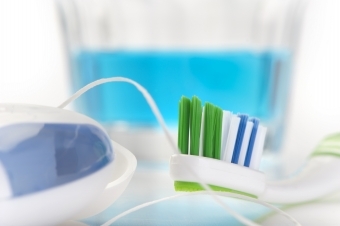 Dental floss is a thin string that can be waxed, unwaxed, plain or flavored. 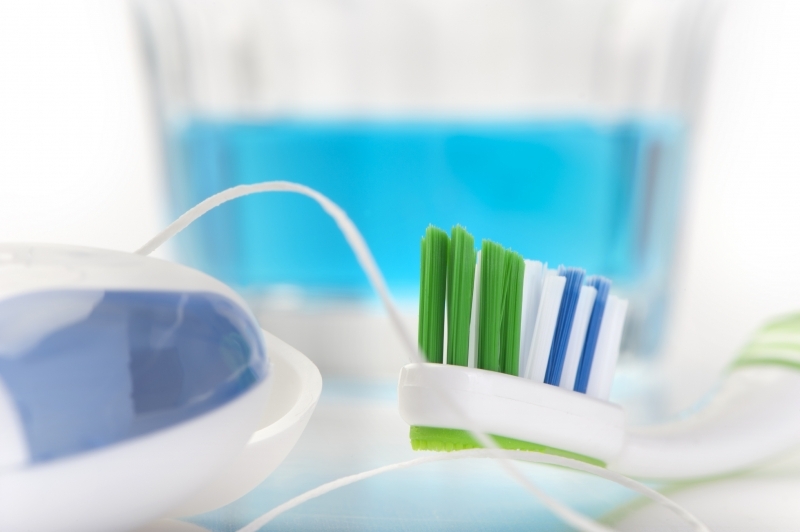 The technique can be awkward to do at first, but with practice, flossing will become easier and together with brushing, should be a part of ones daily routine. The proper technique used in flossing is to wrap the floss between the thumb and forefinger of both hands and beginning with the molars, wrap the floss around each tooth, working it up and down several times on each side of the tooth. This motion will remove food particles and more importantly, it will remove the plaque that builds up. Flossing may cause some minor bleeding at first but after a few times, the bleeding should stop. Flossing should be done at least once a day, in order to keep your teeth and gums healthy. If you need extra guidance to improve your flossing technique, we can help! Contact Cloverdale Crossing Dental Group today to book an appointment with one of our hygienists.